DPT series pressure transmitters represent the latest development in their class. 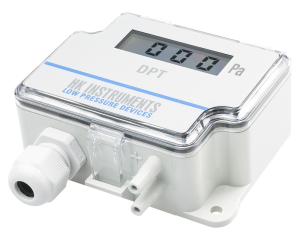 The digital sensor makes measuring pressure even more accurate than before. 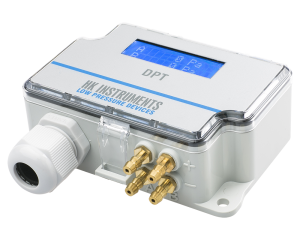 Fully automated zero point calibration, AZ-calibration, offers reliability in the most sensitive of applications. In addition, it provides cost savings over the lifetime of a building, as it makes the device completely maintenance free.